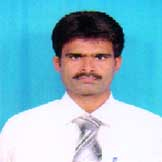 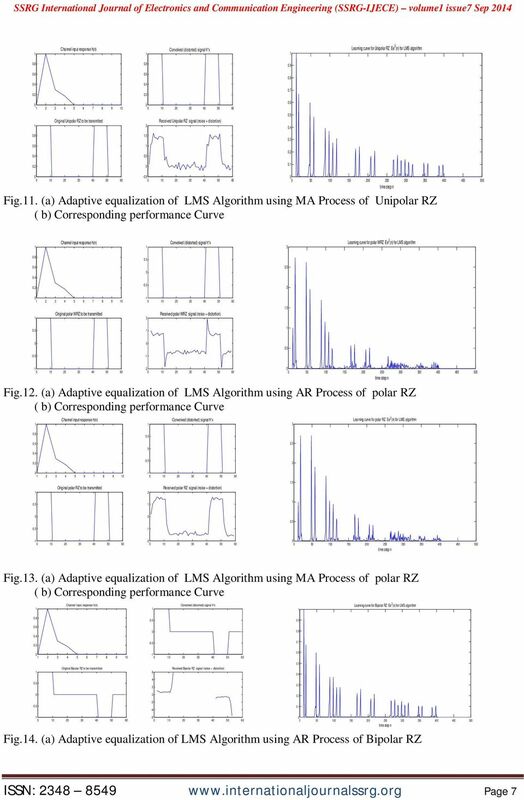 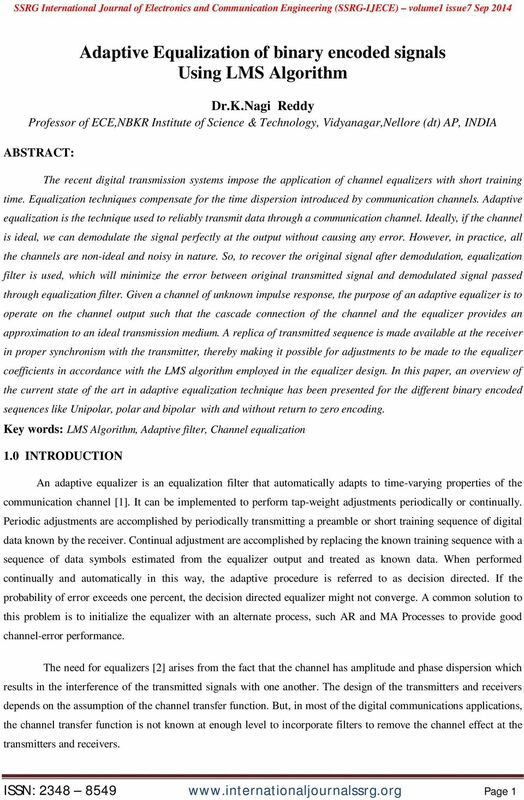 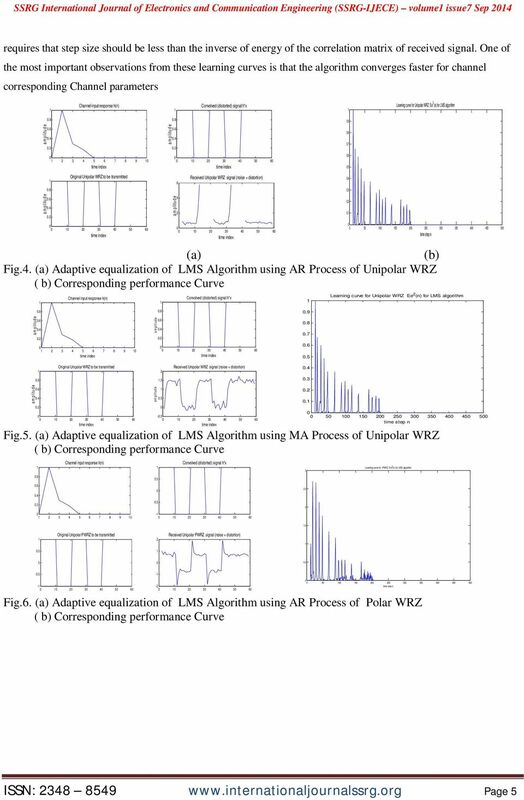 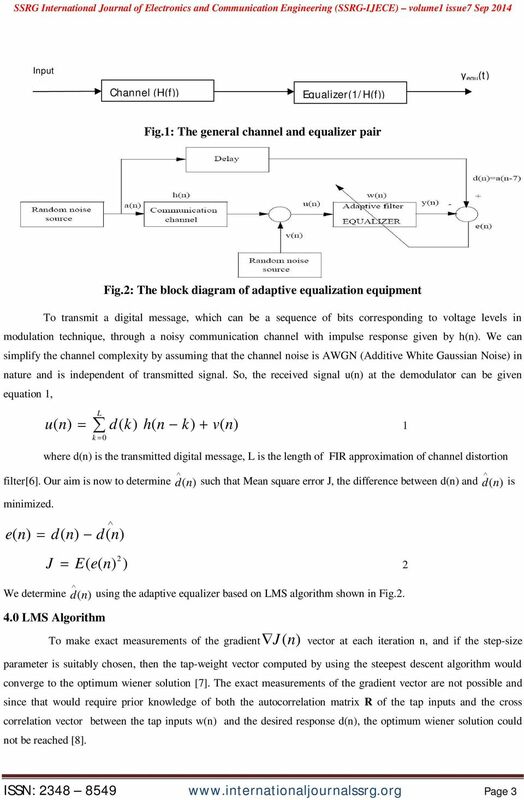 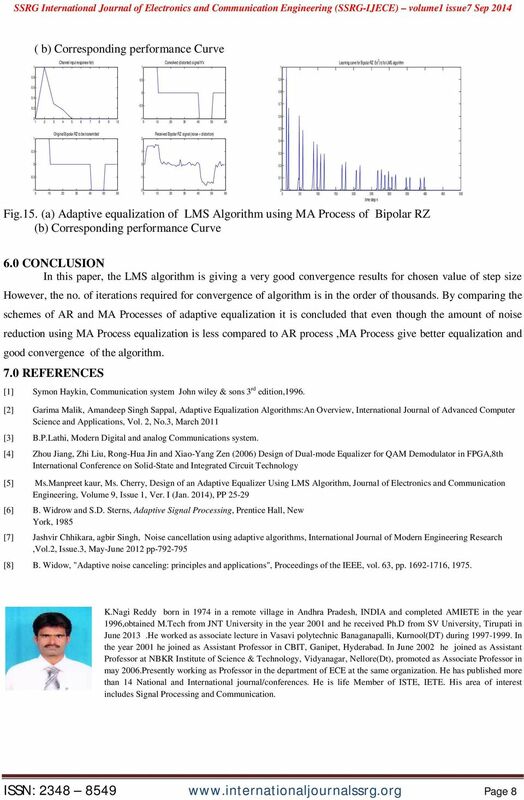 Download "Adaptive Equalization of binary encoded signals Using LMS Algorithm"
4F7 Adaptive Filters (and Spectrum Estimation) Least Mean Square (LMS) Algorithm Sumeetpal Singh Engineering Department Email : sss40@eng.cam.ac. 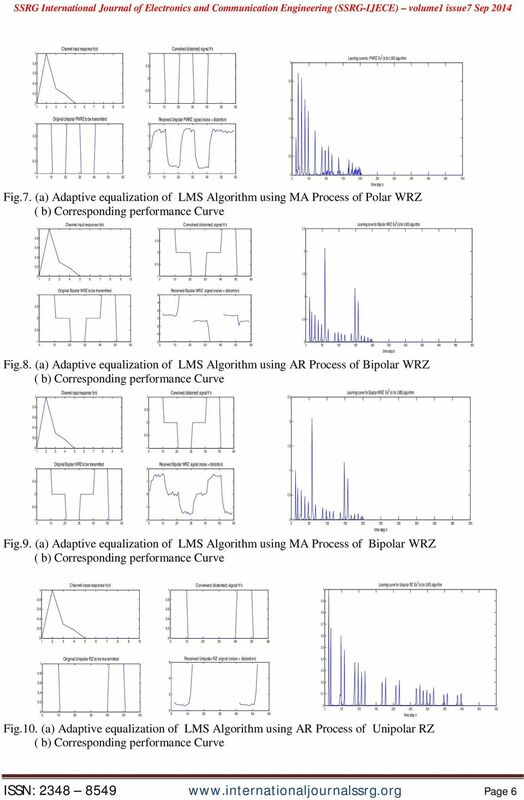 LMS is a simple but powerful algorithm and can be implemented to take advantage of the Lattice FPGA architecture. 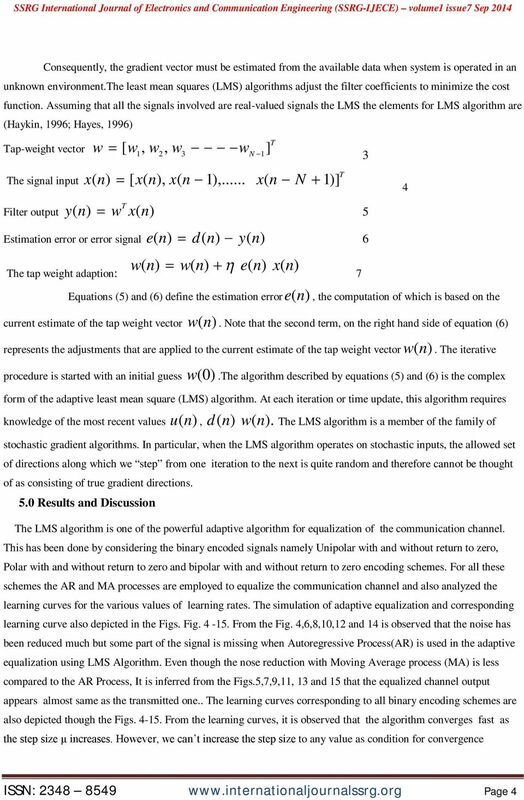 Solutions to Exam in Speech Signal Processing EN23 Date: Thursday, Dec 2, 8: 3: Place: Allowed: Grades: Language: Solutions: Q34, Q36 Beta Math Handbook (or corresponding), calculator with empty memory. 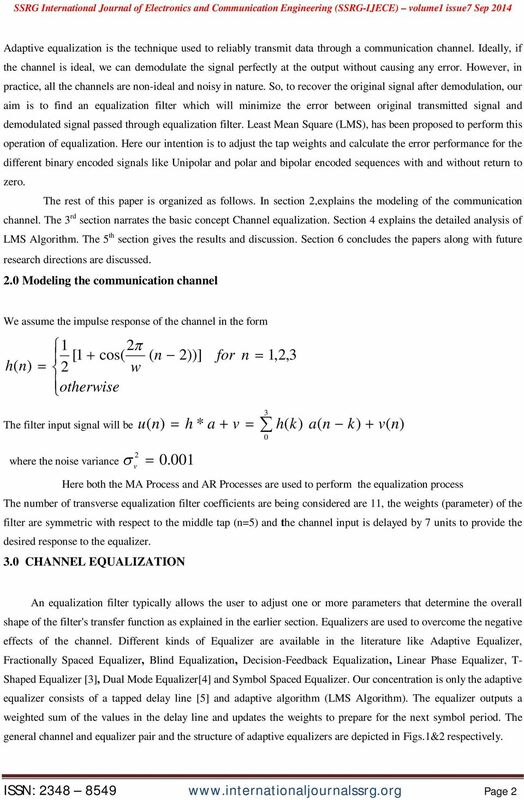 A SIMULATION STUDY ON SPACE-TIME EQUALIZATION FOR MOBILE BROADBAND COMMUNICATION IN AN INDUSTRIAL INDOOR ENVIRONMENT U. Trautwein, G. Sommerkorn, R. S. Thomä FG EMT, Ilmenau University of Technology P.O.B.